Plantation Dentist is for patients of all ages offering complete, comprehensive dental care. We work toward creating beautiful smiles for patients. 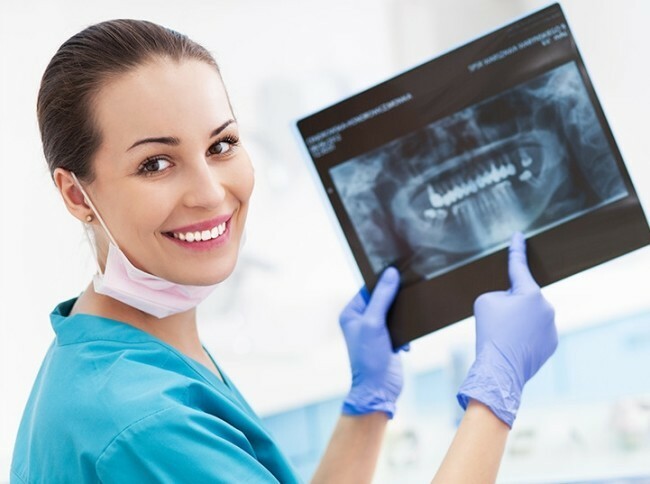 Offering top quality dental treatments.